I hope you all had an awesome holiday! 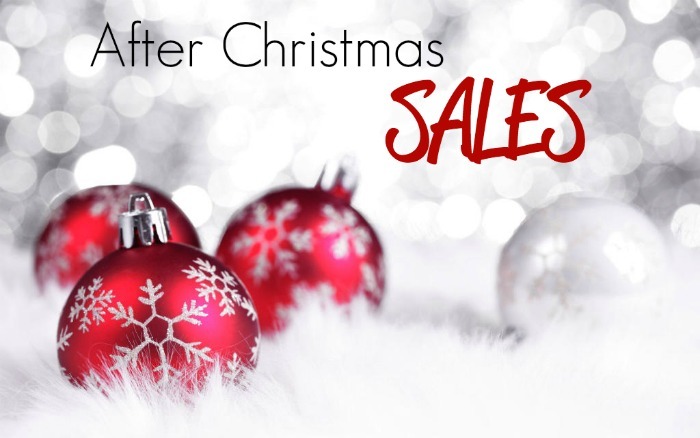 After the holiday always brings amazing sales! You can pick up those accessories to match with the items you received or just get items you wanted, but didn’t want to pay full price! ASOS has a great Sale up to 60% off. Prices as marked. GiGi New York – Closet Sale! Great prices on cute handbags. You can get them personalized too! NastyGal : Additional 25% off of sale! Cute items in here! Bloomingdales Up to 75% off! Neiman Marcus – Up to 60% OFF!! Cusp.com Up to 60% off!